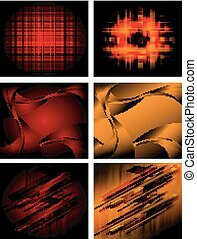 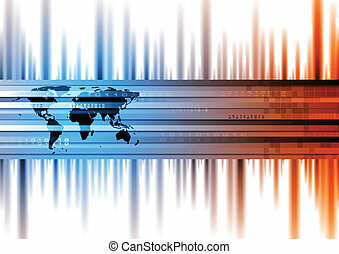 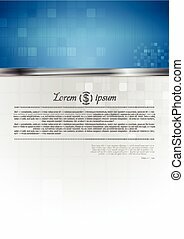 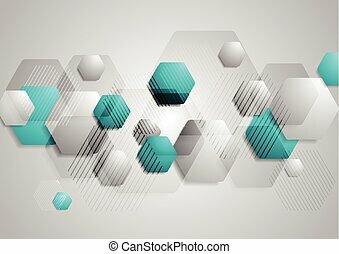 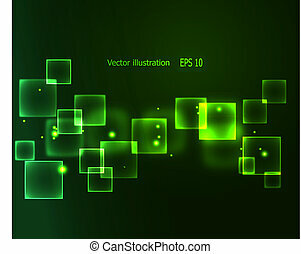 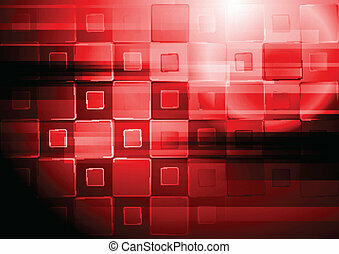 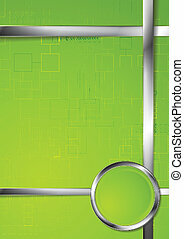 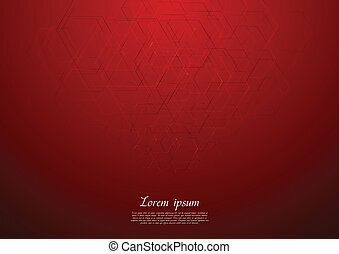 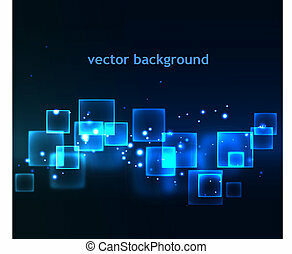 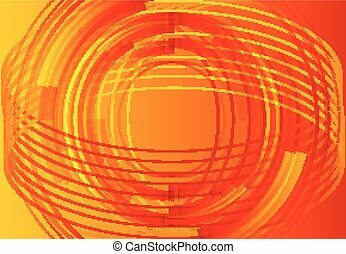 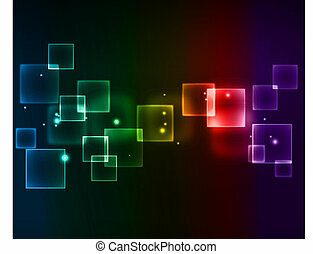 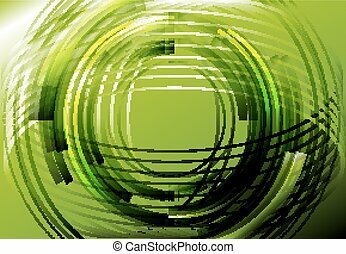 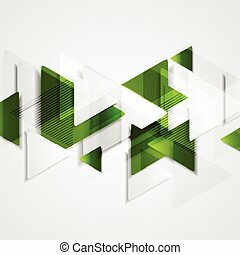 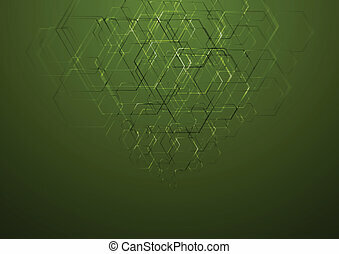 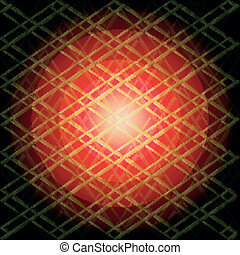 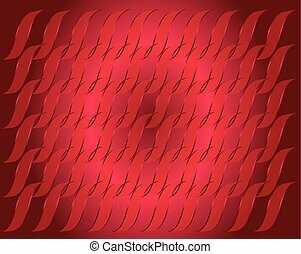 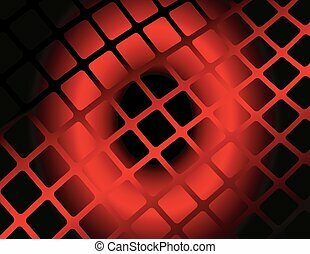 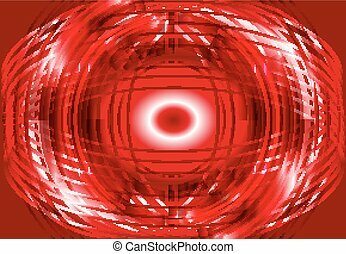 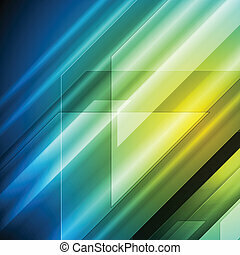 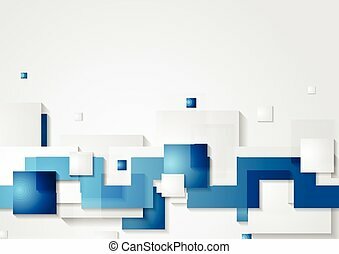 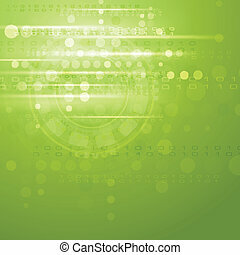 Colourful hi-tech vector background. 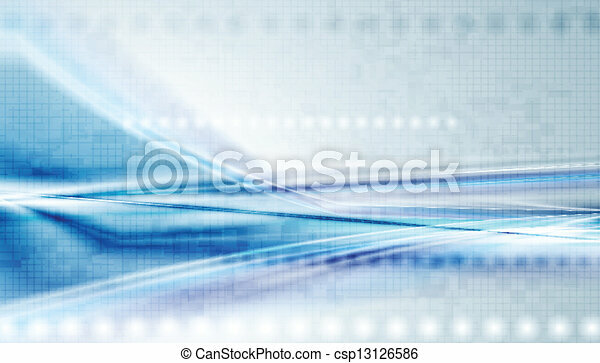 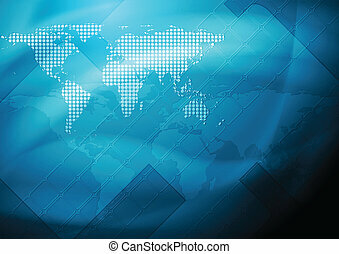 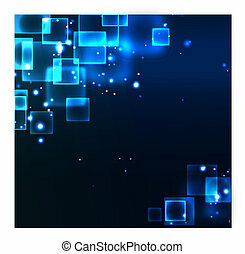 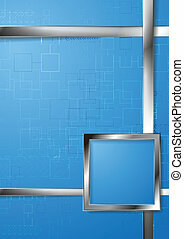 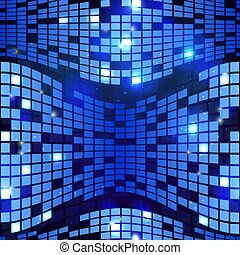 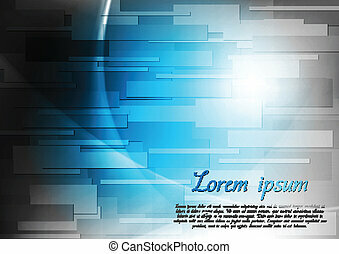 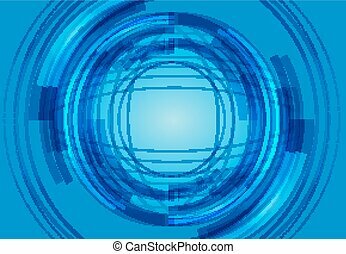 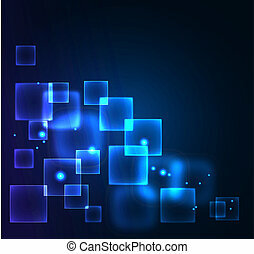 Shiny blue technology background. 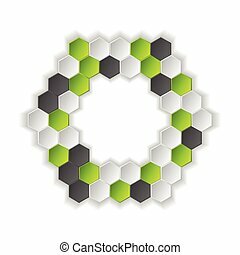 vector design eps 10.